Britain has a long and fascinating history. While little is known about ancient Britons before the invasion of Julius Caesar in 55BC, the ancient Britons continue to inspire our imagination through archaeological finds and historical sites such as Stonehenge in Wiltshire. At the time of the Roman invasion, the Britons lived in tribes, some of the most famous tribes being the Iceni; Silures; Ordovices; Brigantes; Trinovantes and Catuvellauni. These tribes all had their own leaders and the tribes did not always live in peace with each other. This made it easier for the Romans to invade. One of the most famous ancient Britons is Queen Boadicea, leader of the Iceni tribe following the death of her husband Prasutagus. In 61 AD she lead a rebellion against the Romans and successfully destroyed many Roman settlements, including Londinium (modern London) which was burnt to the ground. 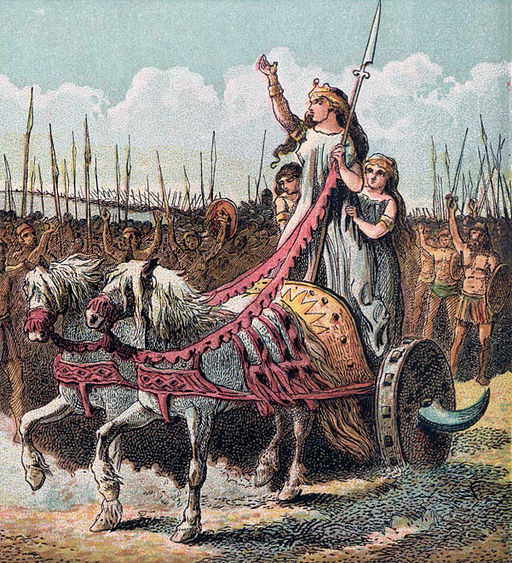 Eventually Boadicea's army was defeated and she was killed (legend says by her own hand), but her rebellion was a mighty blow that shook the Roman Empire. The Romans continued to occupy Britain until around 400AD. The end of the Roman Occupation began what is known as The Dark Ages. During this time, the Britons were invaded by Anglo-Saxons, Vikings and then Normans. It was during The Dark Ages that the legendary Briton, King Arthur, is believed to have lived. As a result of all these invasions, the Britons moved westward, settling in Wales and the west of what became England. 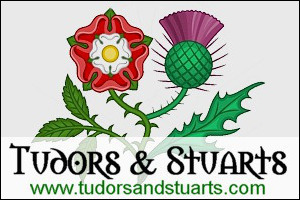 Following The Norman Conquest in 1066, the English kings tried to conquer Scotland and Wales. The Scots managed to maintain their independence but the last Prince of Wales (Llewellyn the last) was defeated and killed by Edward I's invading forces in 1282. Edward I made his son and heir (the future King Edward II) Prince of Wales, a title still held by the heir to the throne today. For his campaigns against the Scots, Edward I earned the title Hammer of the Scots. For many years the Welsh also resisted English rulership, hence why Edward I needed to build so many castle fortresses in Wales, but in the reign of Henry VIII Wales was officially united with England. The deposition of King Richard III by Welsh Henry Tudor at the Battle of Bosworth (1485) was not only seen as a triumph of the Welsh, but of the Britons. 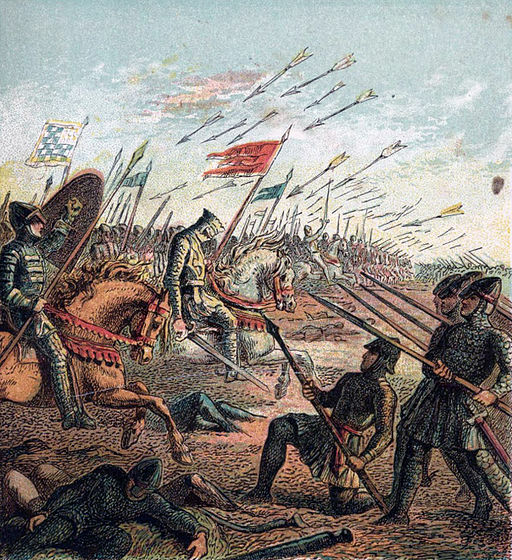 It was believed that the Welsh were the last of the true Britons, so Henry Tudor's victory at Bosworth was seen as a final victory of the Britons after generations of invasion and oppression. 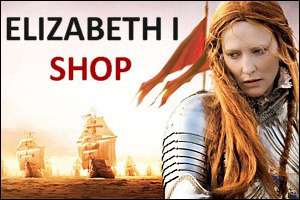 The Tudors, including Elizabeth I, made much of their Welsh heritage. When Queen Elizabeth I died without an heir in 1603, the crown passed to Henry VII's great great grandson, King James VI of Scotland, son of Mary, Queen of Scots. Now England, Scotland and Wales all had the same King. 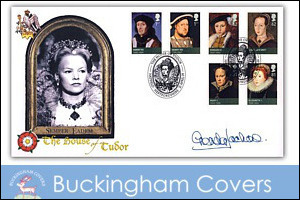 Even though Scotland was not formally united with England until 1707, Great Britain had been born.